Tocal College is a part of the NSW Department of Primary Industries and has been delivering vocational training in agriculture for 51 years. 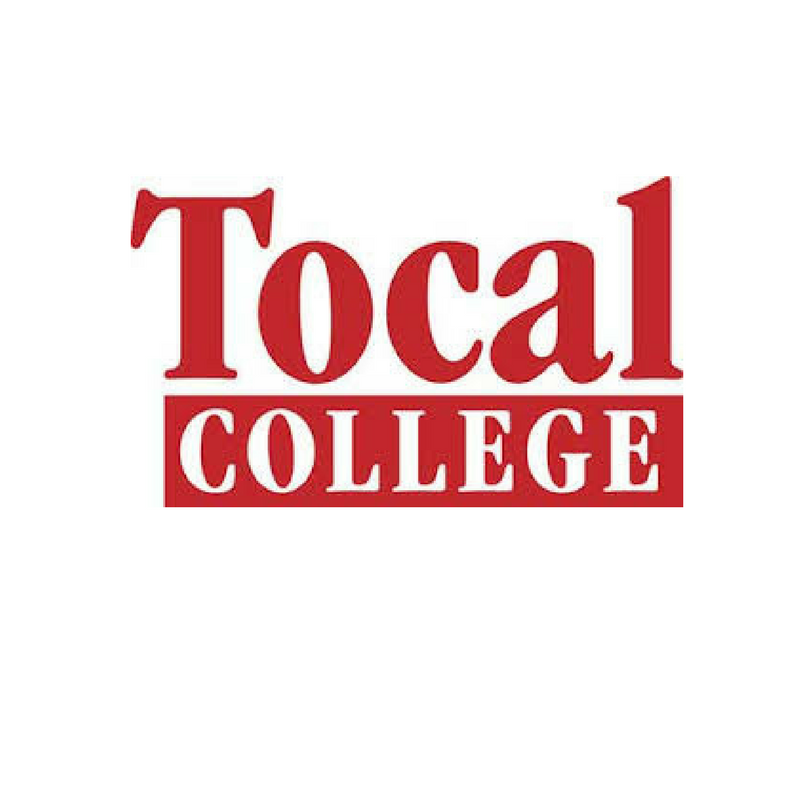 Tocal can deliver a broad range of accredited training across safety, production, business and technology, and will work with you to individually tailor a program to meet the training and skills needs that you, your workers and your business require. Tocal college is running a Farm Safety Week in May, with a combination of AgSkilled and Safework NSW supported training. For more information, download the flyer below.